Let us be totally honest here. 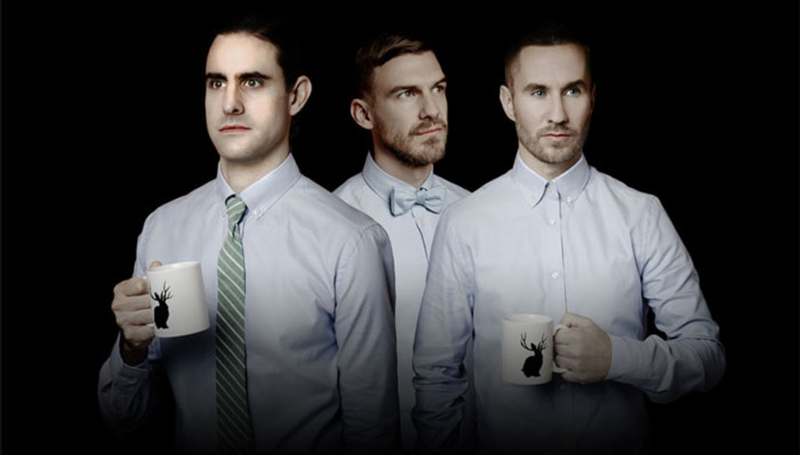 Miike Snow's 'Animal' is one of the finest pop songs written in recent times. Of that we are not in doubt. What do you expect from a bunch of Swedes though? Anyway, they return today with a inter-country collaboration with Lykke Li. The track is part of an album which Miike Snow, Bloodshy & Avant and Andrew Wyatt are releasing in late March this year. The track which features Lykke Li is 'Black Tin Box' and can be heard below. The album they are releasing is called Happy to You and will be released through Downtown/Universal Republic on March 27 (via Pitchfork).